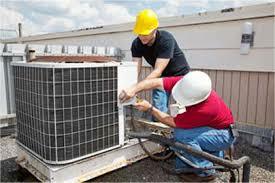 Finding the right heating and air conditioning repair Northridge technician for service is as easy as getting in touch with our company. No need to waste time when you need service the most or wondering whether or not the pro will show up on time! 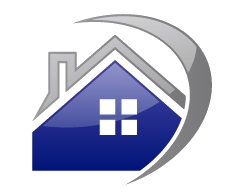 We’ve got your needs covered in a professional and timely manner. You just dial the number of our company and we take over. Got issues with the heating system? Do you need a pro to fix the AC unit? Relax. At Best Appliance Repair Northridge, we treat our customers with respect, dispatch well-trained techs, and charge reasonably. Why don’t you us call now for a quote? If you are searching for an appliance repair Northridge pro to fix the ac or the heating system, get in touch with us. Not only do we assist quickly but send out trusted and well-equipped techs that can service any brand and all cooling and heating systems. Do you have some problems with the furnace? Is the ac unit not cooling the house enough? Do you need same day HVAC repair? Turn to us in spite of your service needs. 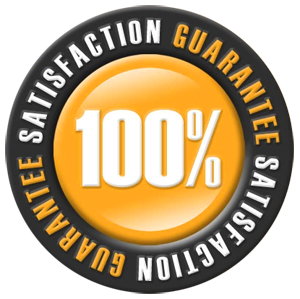 Make your Northridge heating & air conditioning repair service call today and an expert will come out as soon as possible. We know that no heating & air conditioning problem is small to you. When there is no comfort in your own home and you start paying higher bills, it is definitely frustrating. That’s what happens when these systems don’t operate as they should. Take your AC unit. If the ducts are dirty or some parts are worn, the ac struggles to keep the set temps right and as a consequence consumes more energy. That’s bad news for your pocket. 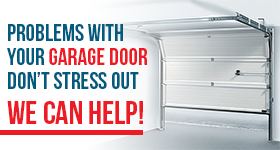 You can solve these problems for good by turning to our company for maintenance service. It will be a win-win for you since your system will work right and your bills will decrease. So, don’t hesitate to call for preventive heating & air conditioning Northridge service too. Whether you like to prevent or fix problems, we are at your service. Quick, affordable, and experienced, we meet and exceed your service expectations. Why don’t you give us a try soon? Call us today for heating & air conditioning repair in Northridge, California, if you are faced with some problems. A pro will address them in no time.